Are you in the business of electronic parts distribution, manufacturing or assembly? Do you need help managing your inventory? Whether it’s hard-to-find parts you’re looking for or an excess inventory you need to trim down, an electronic components distributor can help you buy or sell almost anything. From diodes to integrated circuits, we deal in all types of components and our trained sales technicians are waiting to help you get the best deal possible. Whether you’re buying or selling parts, you’ve come to the right place. Here at IC Plus, we have a huge inventory of obsolete, surplus and discontinued items ready to ship to you today. Our simple, fast electronic component part search tool makes it easy for you to locate exactly what you need. With over twenty years experience in the industry, we have developed strong relationships with leading manufacturers of integrated circuits, transistors, capacitors and more. We understand how important it is to you to do business with an honest company you can trust, and it’s easy to trust a company with clients such as the military and large CM manufacturers, who come to us with their major parts procurement needs. But remember, we don’t just sell parts. We also buy surplus crystals, surplus resonators and surplus integrated circuits, to name a few. Whether your electronic components are active or passive, leaded or RoHS compliant, we will pay you absolute top dollar for your excess inventory. You can either call or visit us online to see how we can help you get rid of what you don’t need, and quickly. We offer our customers several options when it comes to selling their inventories. Perhaps you just don’t have the space to manage those surplus integrated circuits, or you have no use for the obsolete semiconductors taking up valuable storage space. We offer you the choice of buying your excess inventory outright or helping you set up a consignment where you are. We have space in our brand new bonded warehouse facility in which we can set up a consignment for you, as well. So no matter what, if you are looking to unload excess inventory with the help of a trusted leader in the electronic components distribution industry, we are here to help with a solution that works with your business model. Our connections with leading industry manufacturers virtually ensures you the highest quality parts money can buy. 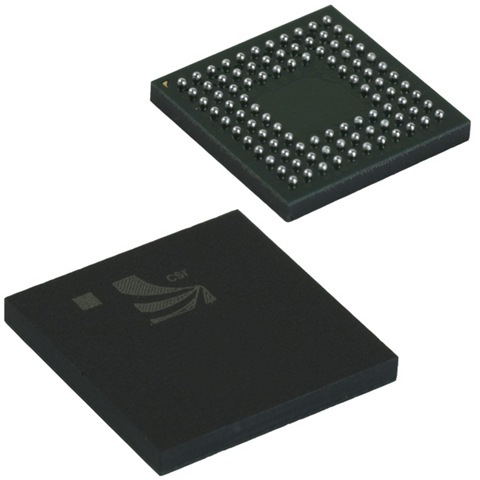 Our components manufacturers include such trusted names as Texas Instruments and National Semiconductor, among others. So you will never have to worry about the quality of the parts or the integrity of the service. At IC Plus, we are here for you, and are glad to be of service in assisting you with all of your electronic components inventory needs.